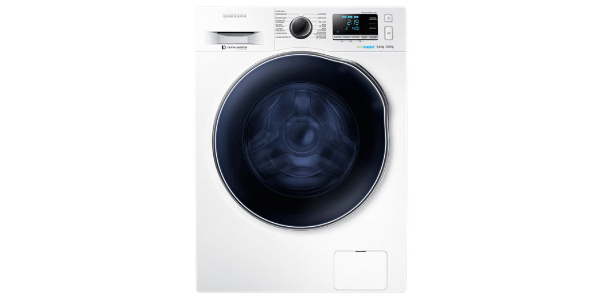 As with any washer dryer, you do have to make some compromises, but the Samsung WD90J6410AW delivers good performance from a reliable appliance. 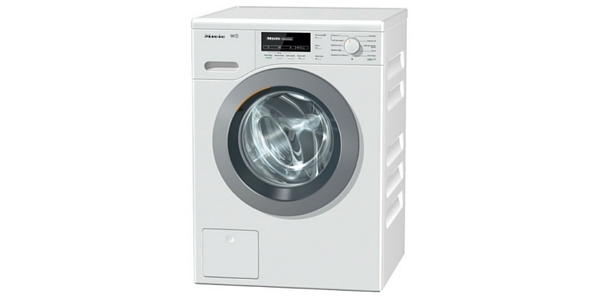 It offers a great range of options for washing laundry, and it offers special features for sanitising and stain removal. 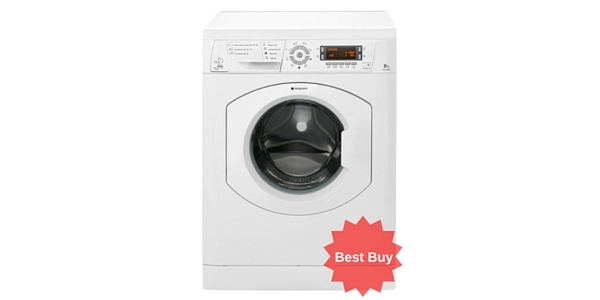 If you have it in your budget, the build quality and reliable performance help to make this washer dryer a good value. 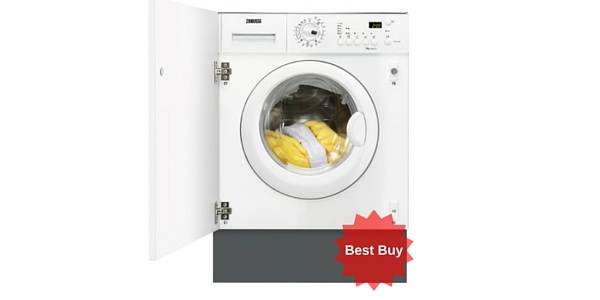 The Samsung WD90J6410AW is a great washer dryer for buyers that want to have a wide range of options. 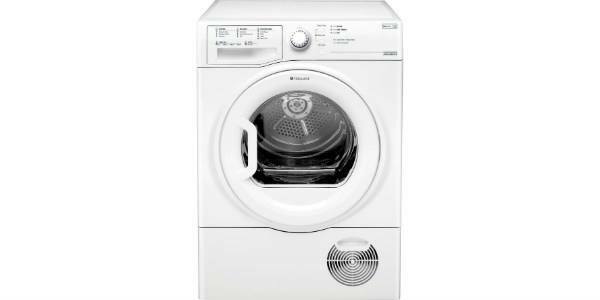 This machine provides excellent results for washing laundry, and it comes with a variety of nice features that add to the convenience. 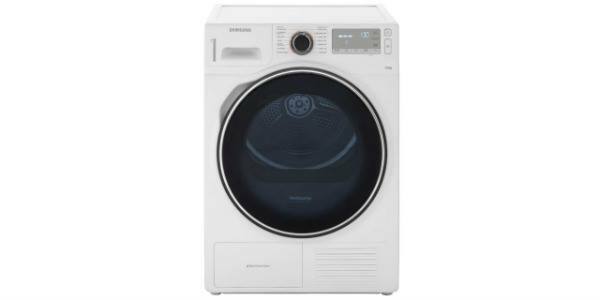 It also performs reasonably well for efficiency, using an estimated 1,224 kilowatt hours of electricity to wash and dry clothes. 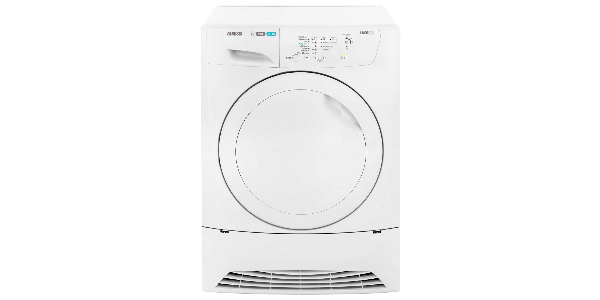 This Samsung washer dryer has a 9kg washing capacity, so it can be ideal for larger families, and the 6kg drying capacity is nice because it means that you do not have to remove a lot of laundry for the drying cycle. 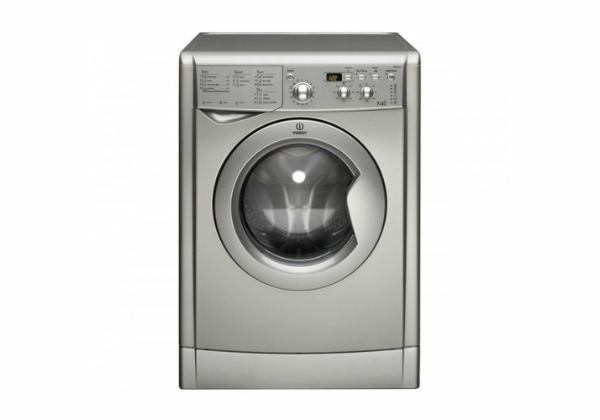 It has the Samsung diamond drum to provide good fabric care, and it comes with a range of features and functions that help to make this a versatile machine. 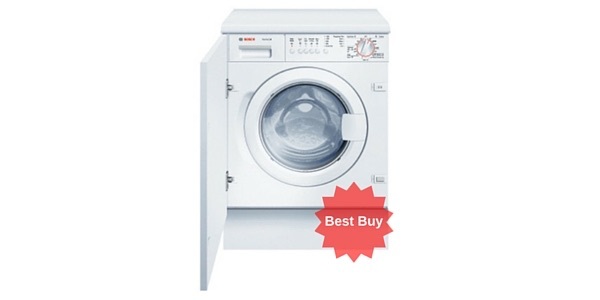 The washing capabilities of this machine will stand up to many of the best standalone washers. 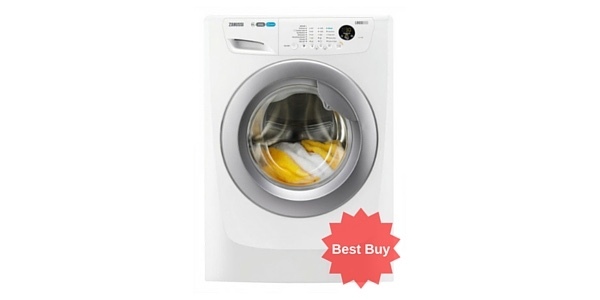 It has the ecobubble technology for activating the detergent, it has the speed spray feature and it has the option of a bubble soak for stain removal. 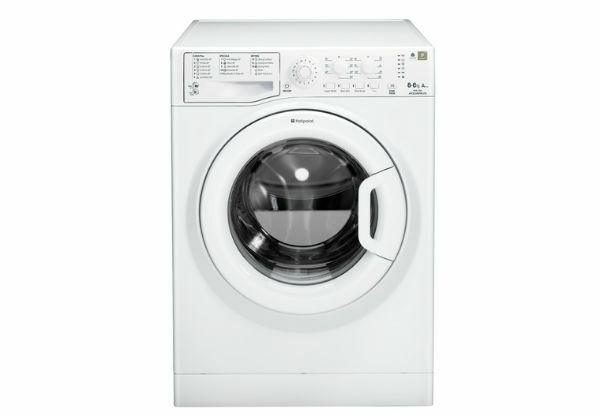 Among the nine washing programmes, you have cottons, synthetics, baby, wool, outdoor wear, super speed, super eco wash and a 15-minute quick wash. You can also add things like the bubble soak, additional rinses, a pre-wash and an intensive wash feature. The drying capabilities of the WD90J6410AW are pretty good, but not quite as good as having a standalone dryer. It just takes a while for clothes to dry, and there will be times when you have to restart the dryer to finish the job. It has drying options for cottons and synthetics, plus you can select the amount of drying time that is needed and the dryness level that you want. It also has Samsung’s Air Wash feature. With these settings, you can sanitise or deodorise laundry using just hot air. 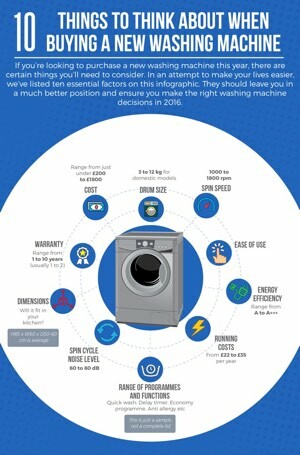 Most buyers will be more than satisfied with the overall performance of this washer dryer, but it can be a little complicated for first-time users. It has a lot of options, and it can take a while to get used to adding different features and options. However, it is fairly simple once you get used to it. It has an electronic dial for selecting your programmes, then you have some buttons for making adjustments and adding features. 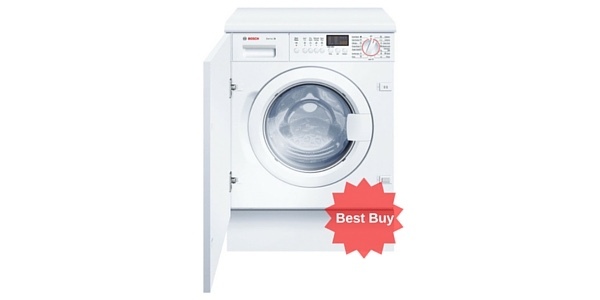 The build quality of this machine is excellent, and that is one of the things that help to make this washer dryer great value. It has a special tub wash programme that helps to make this model easy to maintain, and with the Smart Check feature, you can diagnose faults using your Smartphone. It also comes with a 5-year warranty for parts and labour, and it has 10-year coverage for the motor.